Based in Little Rock, Arkansas, Justin Laundry Systems is known as one of the leading laundry experts in North America and offers the most dependable brands in the commercial and industrial laundry industry. We offer brands including Electrolux, Wascomat, Primus, B&C Technologies, Maytag, Whirlpool, American Dryer Corporation, Hamilton Engineering, Standard Change-Makers, ESD Card Solutions, Sol-o-Matic, Imonex, Vend Rite and many more. 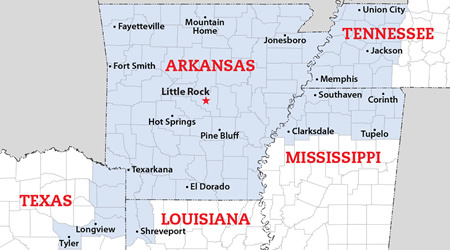 We offer sales and service for all of Arkansas along with selected areas in Texas, Louisiana, Tennessee and Mississippi.